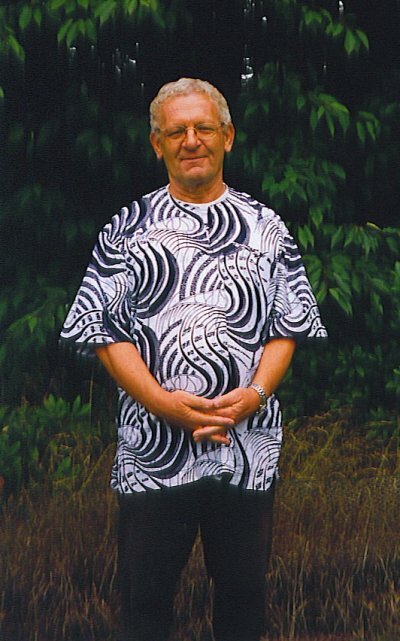 Born in Aschaffenburg (Germany) in 1942, I have spent nearly half of my life in Africa. I am a Catholic priest and a member of the Missionaries of Africa (White Fathers). Since 1972, I have worked and taught in Ethiopia and Zambia. Since 2000, after receiving a Ph.D. in African Philosophy from the School of Oriental and African Studies [University of London], I have been teaching at Tangaza College (Catholic University of Eastern Africa) in Nairobi, Kenya. Currently I am Head of the Mission Studies Department. I am also chaplain to the Catholic German speaking community in Addis Ababa, Ethiopia. I would like to start a blog about African cultures and religions, giving space to discussions and questions. Which blog format is suited for that?